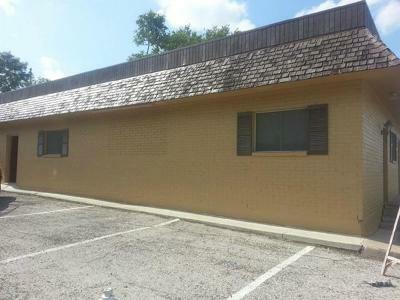 Single Story, office building, corner lot with ample parking, with multiple units. 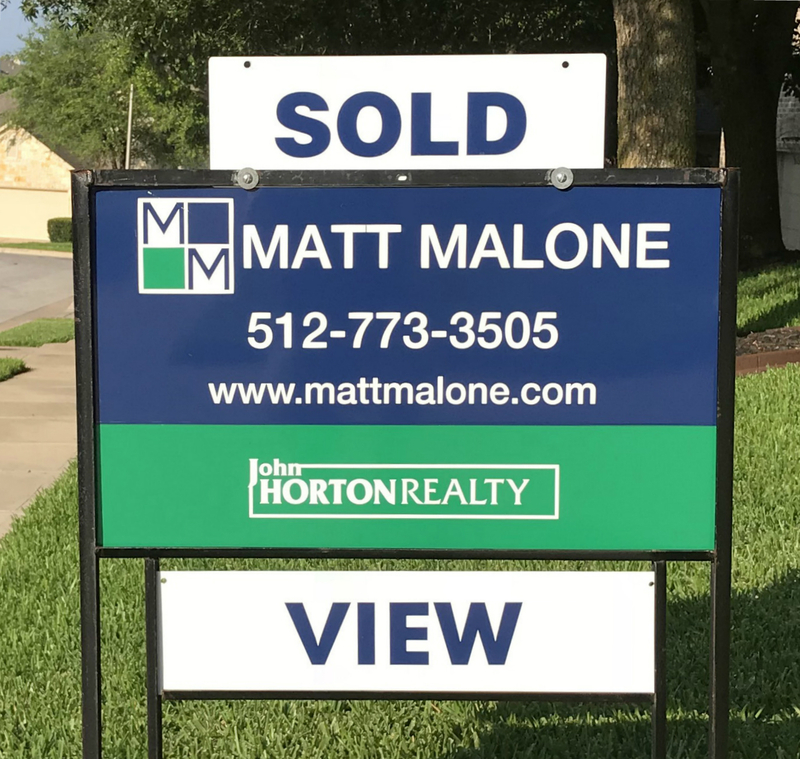 Large unit has 1000 sq. ft with several offices....rent all or part. 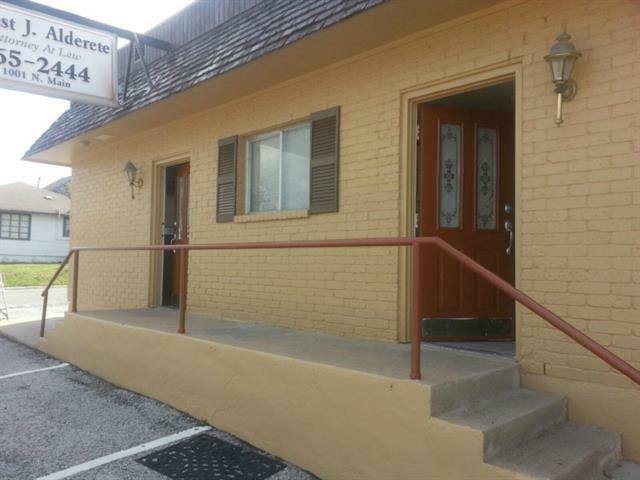 nice office for attorney, doctor, real estate $1200.00 / mo or rent individual offices $300.00 per month plus pro rated utilities. Small unit has 800 sq. 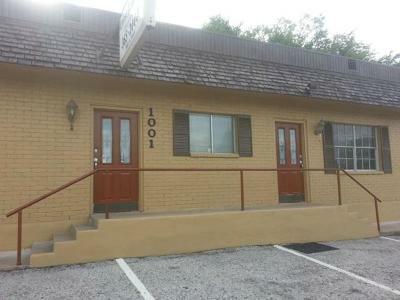 ft. 3 nice size offices $750.00 / Unit can be opened for joint access. Owner flexible. Numerous options...For sale or for lease.